Time was that the idea of the U.S. Sailing Team coming up empty at an Olympics would have been inconceivable. 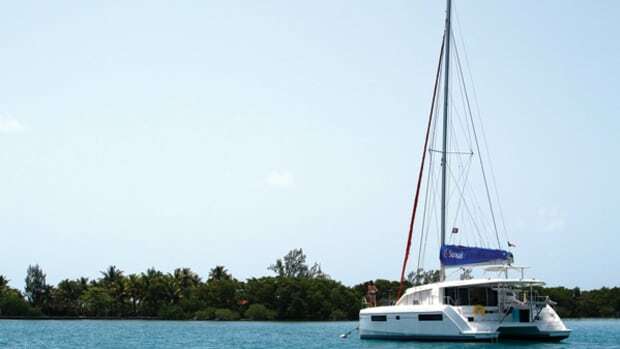 But that’s exactly what happened at the Weymouth sailing regatta at the 2012 London Olympics, with the team returning home without a single medal for the first time since 1936. 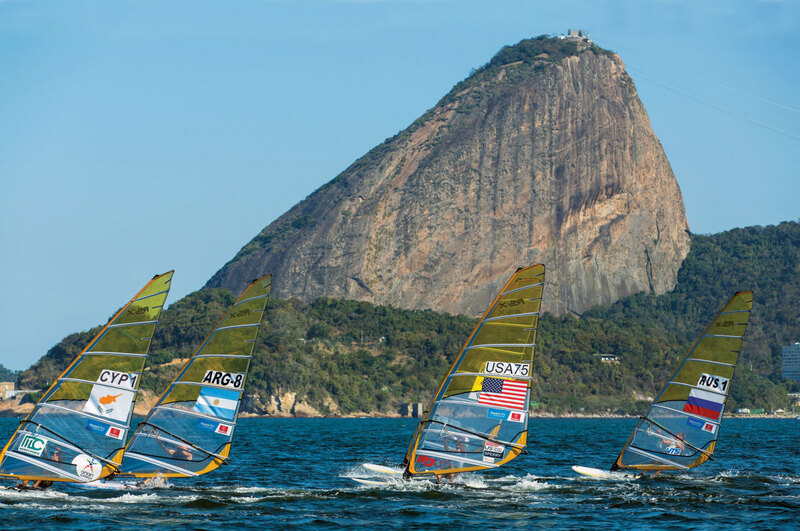 Fast forward four years, and it’s a very different team that is prepared to lock horns with the rest of the world at the 2016 Olympics on Rio’s Guanabara Bay. First and foremost, this is a team that no longer takes anything for granted. For years now, the competition at the Sailing World Cup and Olympic level has become increasingly tough, thanks in large part of the taxpayer-funded programs in countries such as China, England and New Zealand. Prior to the 2012 Games, the U.S. Sailing Team was always able to pry loose at least a couple of medals through the extraordinary efforts of a handful of individuals—think Mark Reynolds and Magnus Liljedahl’s gold medal effort in the Star class at the Sydney Games, and Anna Tunnicliffe’s gold in the Laser Radial class in Beijing. But no more. Now the team understands that it’s a full-time four-year-long campaign across the entire team if it’s going to prevail. 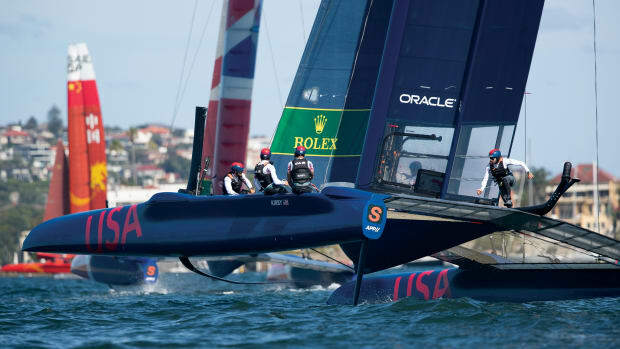 In addition, according to the managing director of U.S. Olympic Sailing, former SAIL publisher Josh Adams, the team has both ramped up its coaching staff—bringing on such veterans as the aforementioned Reynolds and two-time sailing Olympian Charlie McKee—and invested heavily in exposing its team members to international-level competition. 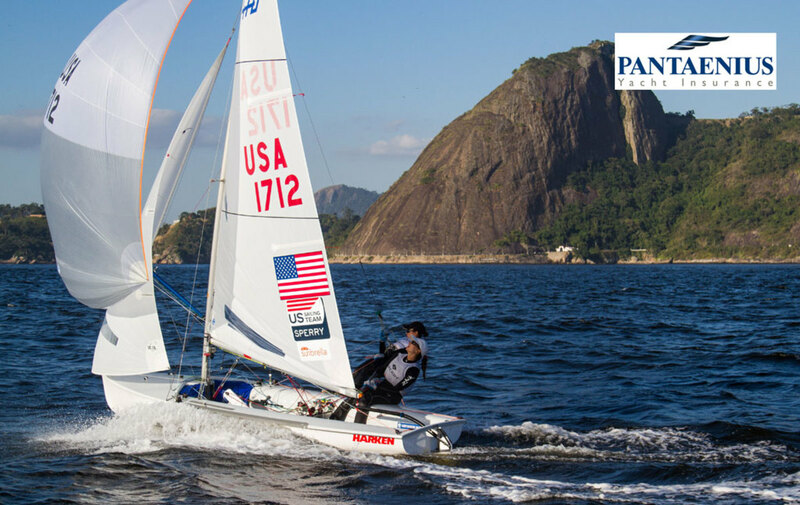 This included setting up a semi-permanent training facility in the Rio suburb of Niteo directly across from the actual Olympic sailing venue to ensure U.S. sailors are as familiar with the tricky sailing conditions on Guanabara Bay as possible. The end result is a U.S. 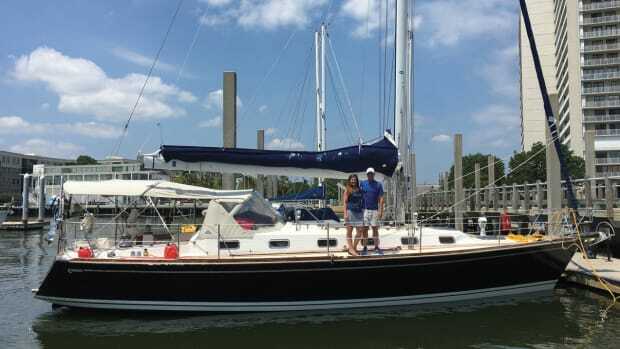 Sailing Team that has worked as hard or harder than any team ever fielded. They are also arguably better prepared, with both the rookies and veterans fully aware of the challenges that lie ahead. Whether or not they’re going to improve on Weymouth remains an open question. Not matter what the results, though, no one can fault this team for lack of effort. In the past, the United States selected its team based on a single U.S.-based trial event that only Americans could enter, usually with small fleets. 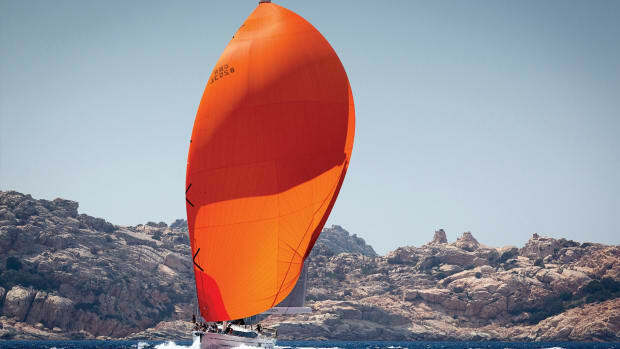 However, that has changed in response to increasing competition from abroad, with performances in two high-pressure International events, such as a world championship or Sailing World Cup regatta. The idea behind the new regimen is that it forces U.S. sailors to pit themselves against the same sailors they will face in the Olympic arena. Unfortunately, for U.S. sailors, the U.S. Olympic sailing program is still funded by private supporters alone. And in spite of record fundraising efforts, it is still dwarfed by the government-funded budgets available to Britain, Australia, China and some other countries—even tiny New Zealand. On the plus side, sometimes geography helps, and with the 2016 Summer Olympics taking place in nearby Rio, American sailors have been able to spend more time getting used to the venue than any other nation. That said, British sailor Alison Young bested Railey in the 2016 Laser Radial Worlds in Mexico in April by a single point. Anne-Marie Rindom of Denmark and Dutch sailor Marit Bouwmeester, who finished third and fourth at the Worlds, are also a threat. 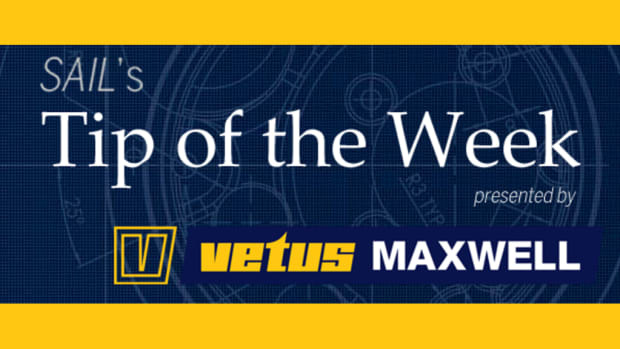 In the 470 Men’s fleet, the U.S. team of Stu McNay and Dave Hughes has the experience and smarts to repeat their performance at the 2015 Sailing World Cup regatta in Weymouth, England, where they beat the gold medal favorites, Matt Belcher and Will Ryan of Australia, who had been unbeatable in the 2013 and 2014. In recent months Belcher and Ryan have also been bested by Croatians Sime Fantela and Igor Marenic so anything could happen. As for the women’s 470 team of Annie Haeger and Briana Provancha, they’ve looked strong ever since winning the 2015 Rio Olympic test event, but will need to overcome some stiff opposition, including the 2016 World Champions Camille Lecointre and Helene Defrance of France, and London 2012 Gold medallists Jo Aleh and Polly Powrie of New Zealand. In most of the classes, the field is wide open, with up to 10 crews that could win. 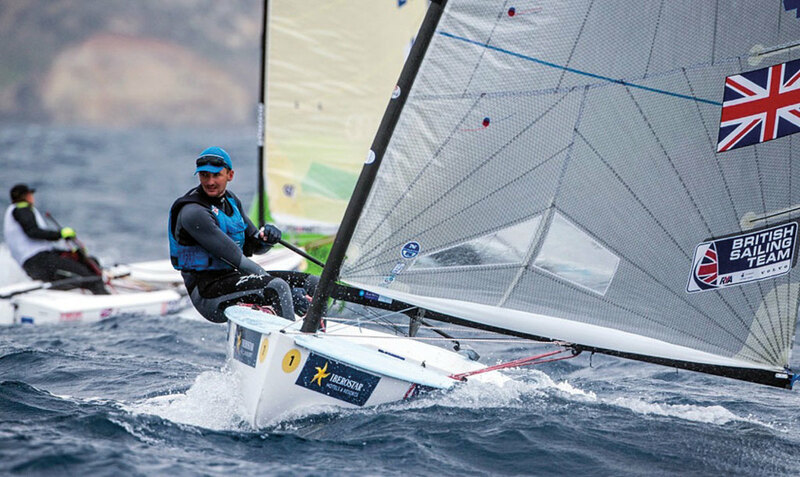 However, a notable exception is the Finn class, in which the gold medal already appears to have been locked away by British sailor Giles Scott, the winner of four world titles in a row and almost every regatta he has competed in over the last two years. Another exception is in the 49er class, where New Zealanders Peter Burling and Blair Tuke have not been beaten in a single regatta since 2012. As is the case with the Finn class, the big story here would be if they didn’t win gold. It would be hard to imagine a trickier body of water than the one on which the Olympic regatta is going to be held August 8-18. 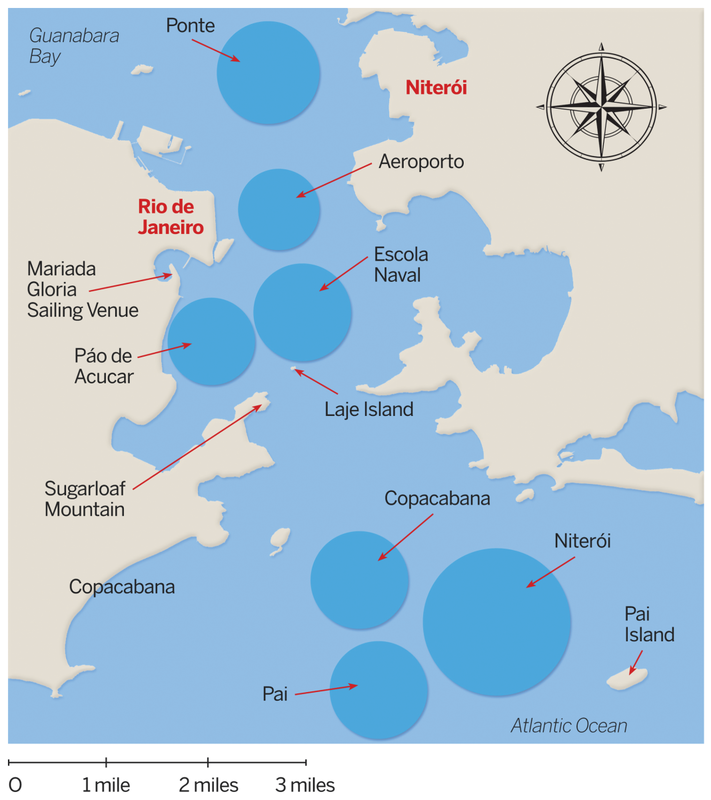 On the one hand, the seven designated racing circles are all located in or just outside of the narrow channel connecting Rio’s Guanabara Bay to the open Atlantic. 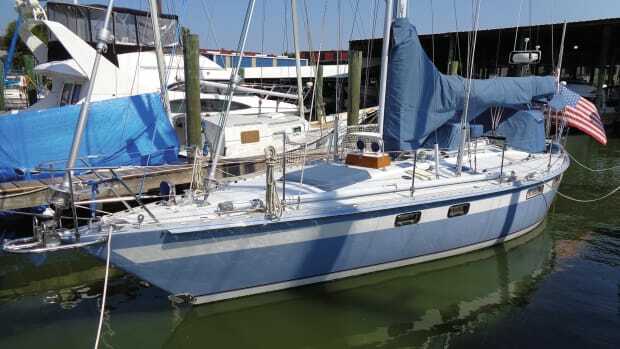 On the other, for the more inshore courses, in particular, you’ve got steep hills close by in every direction, not to mention iconic 1,400ft Sugarloaf Mountain looming literally overhead. First the wind: on a typical day, a sea breeze will establish itself out of the south in the late morning, typically from around 160 to 200 degrees. Lighter and more variable offshore, this breeze accelerates as it enters the narrow harbor entrance where the surrounding hills also channel it to a direction of around 195 degrees. Not a particularly windy venue, speeds average 8 to 10 knots, sometimes building to 15. Occasionally a frontal system will come through, bringing with it strong southwesterlies for a day or two and rough conditions offshore, as was the case during the team’s May training camp. Depending on the direction, Sugarloaf can also either compress and accelerate the wind slipping around its flanks or create a wind-killing lee. In terms of current, ground zero is the Escola Naval circle, which straddles the deeper water of the shipping lane at the channel’s narrowest point. Not only can the sailors experience a solid 2-knot current here during a spring tide, but during the flood they also have to contend with the various swirls and eddies coming off Laje Island directly to the south. Because these eddies are so unpredictable, the sailors will have to stay on the lookout for things like tide lines and other visual indicators: water color, for example, can beespecially important, with green water indicating the inflow of oceanic water, and brown water indicating harbor water going back out to sea. Dellenbaugh notes that classes racing earlier in the regatta will have less current to contend with because it will be the quarter moon. However, from then on the tides and currents will steadily increase until the new moon at the end of the regatta. Ponte: Located where the channel widens into the broader bay and just to the south of the bay’s one bridge, Ponte is subject to fairly strong currents. However, it is far enough north of Laje Island that it isn’t affected by any of the eddies the island creates during the flood. That said, there can be variability across the area. For example, the current could be flooding in the center of the circle, but already ebbing along the edges, and vice versa. Aeroporto: Only created last fall as a reserve course if racing becomes untenable offshore, the current here is moderately strong and fairly uniform. Winds are also fairly steady because it is far enough north of Sugarloaf Mountain that it is largely clear of its wind shadow.  Escola Naval: Smack dab in the middle of the bay and just north of both Sugarloaf Mountain and Laje Island, the “Navy School” circle is not only going to be one of the busiest circles during the regatta, it can also be the most confusing. This is where the eddies coming off Laje during the flood are most pronounced. When the wind is out of the south, which is usually the case,it also compresses along Sugarloaf’s flanks, possibly providing a lift and more pressure. However, if you get too much in the lee of Sugarloaf you can also end up in a huge wind shadow. Pao de Acucar: The site of all the regatta’s final medal races, the Pao de Acucar circle is well west of the shipping channel, so only the eastern portion is really affected by tidal currents. However, wind direction and speed can become extremely fickle because of nearby Sugarloaf Mountain and the hilly coastline to the west. The combination of the short medal-race courses and shifty conditions will create a situation similar to that of high-pressure college racing in places like Boston’s Charles River. 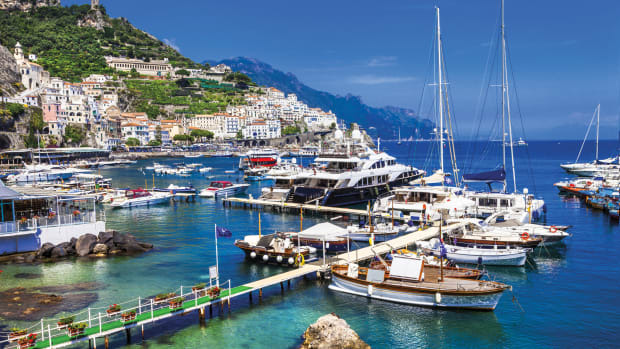 Copacabana: Located just outside the harbor to the southeast of the famed beach of the same name, the Copacabana circle often experiences the least wind, in part because of the way the sea breeze lifts up over the hilly shore before reaching land. Though not typically rough, the area is often affected by long ocean swells, which can be very large after a front passes through. In a southwesterly breeze, a favorable shift or more pressure can sometimes be found closer to shore. Nitero: Although this circle typically sees slightly more breeze than the Copacabana area, Pai Island to the southeast can create problems on the windward part of the course: a factor whenever the race committee decides to drop its windward mark in the area.Current is not usually a big factor her, although the waves can be huge. Pai: Another circle added only recently as a reserve, the area is the farthest out in the ocean and will probably not be used for racing. The days when the only way to follow Olympic sailing was months after the fact in print are long gone. For the 2016 Olympics, NBC is once again broadcasting thousands of hours of competition live, including the entire Olympic regatta. Sailing begins Monday, August 8 with racing in the Laser and sailboard classes and finishes up on Thursday, August 18 with the final medal rounds in the 49er and 49erFX classes (with August 19 serving as a reserve day). 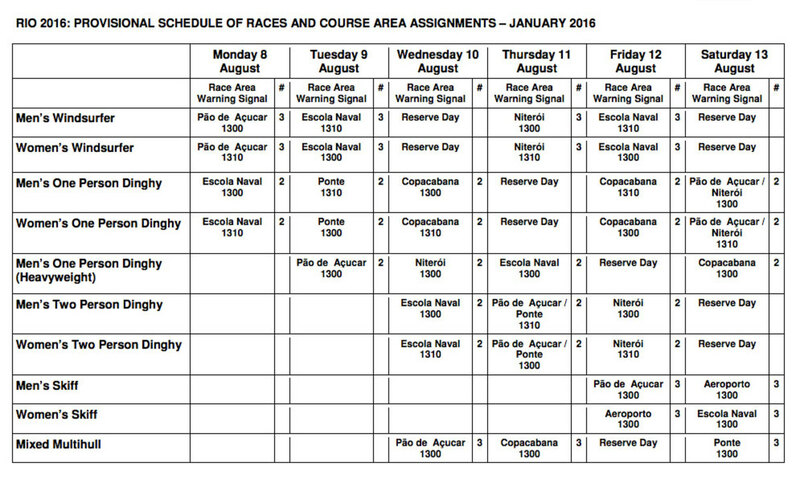 The schedule above is a preliminary one, with dates and the designated racecourses for the various class. Be aware it is subject to change as the regatta proceeds. For the latest sailing scheduling visit the NBC sailing page.